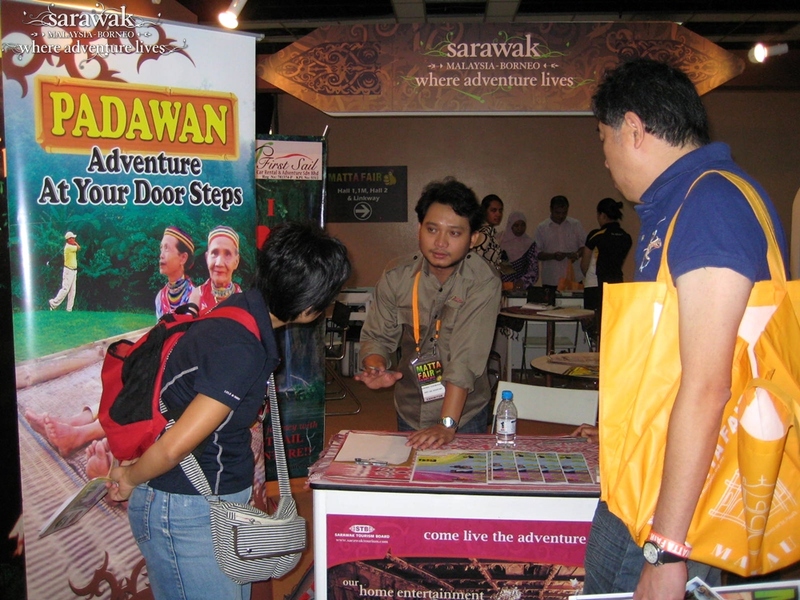 Kuching, 7 September 2012: The Sarawak Tourism Board is participating in the MATTA fair which is currently being held at the Putra World Trade Centre, Kuala Lumpur from the 7 to 9 September, 2012. Joining the Board are our local inbound tour operators and hoteliers. 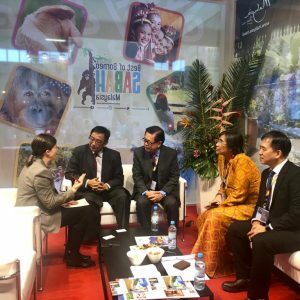 Sarawak, among its many adventure attractions, and in line with its tagline of ‘Sarawak, where Adventure lives’, are showcasing the ‘Padawan Experience’ at the fair. 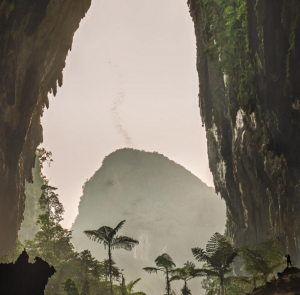 The ‘Padawan Experience’ highlights the adventure that can be found in the Padawan area, among them the flora and fauna, particularly the Orang Utans as well as the Bidayuh culture, notably the longhouses and the ring ladies of Kampung Semban. 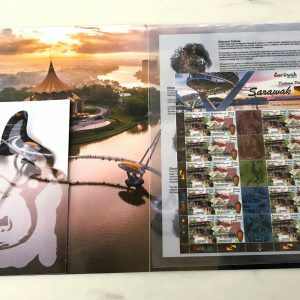 Apart from the culture and nature activities that can be found here, there is also golfing at the Borneo Highlands resort and kayaking along the Padawan River. 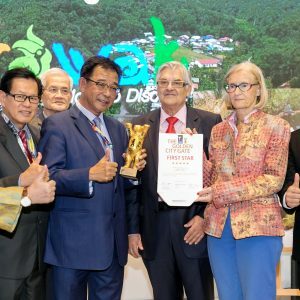 The domestic market is an important market for Sarawak and as at 31 July 2012, visitors from the Peninsular grew at 7% when compared to the same period last year. 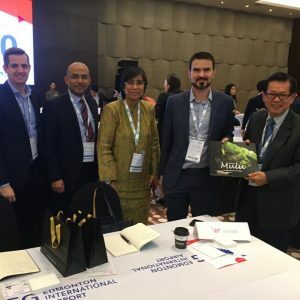 This positive growth resulted in a 9% increase in total visitor arrivals and as at July 31, a total of 2.3 million visitors came. 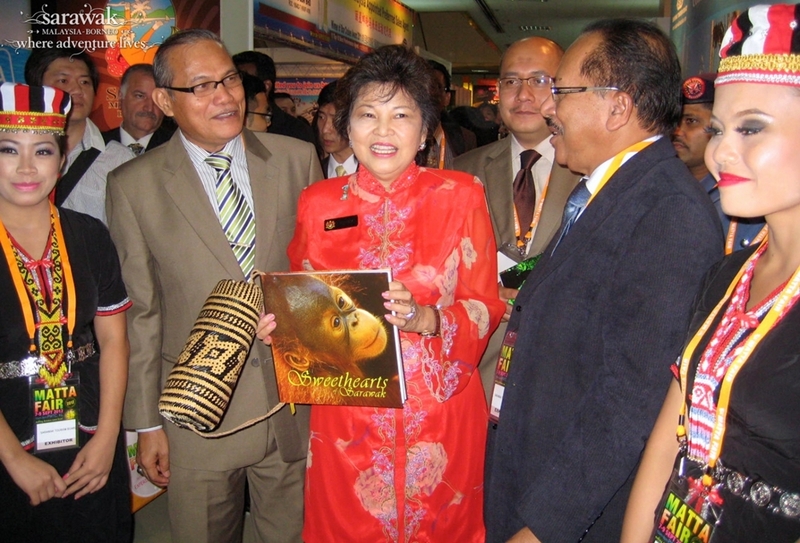 Among the visitors to the Sarawak booth were the Honourable Minister of Tourism, Dato Seri Ng Yen Yen. 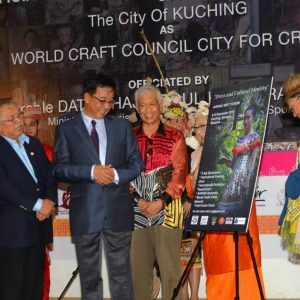 On hand to welcome her was Sarawak Tourism Board’s CEO, Dato’ Rashid Khan.